As summer begins to wind to a close, we look back on what we’ve done over the past few months to maintain lawn growth despite the typical brutal summer conditions here in the Plano, Garland and Dallas areas. 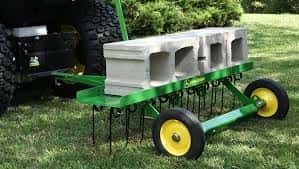 We have talked about water management, mowing height, grass cycling, proper nutrition for your grass, and even the best flowers to grow during the summer time. Now let’s look to the future: September is almost here, and there are several different lawn care maintenance practices you can do to make September the best month for your lawn. Yes yes, we have talked about this on several different occasions. However, September could very well be the best month of the year to fertilize your lawn. 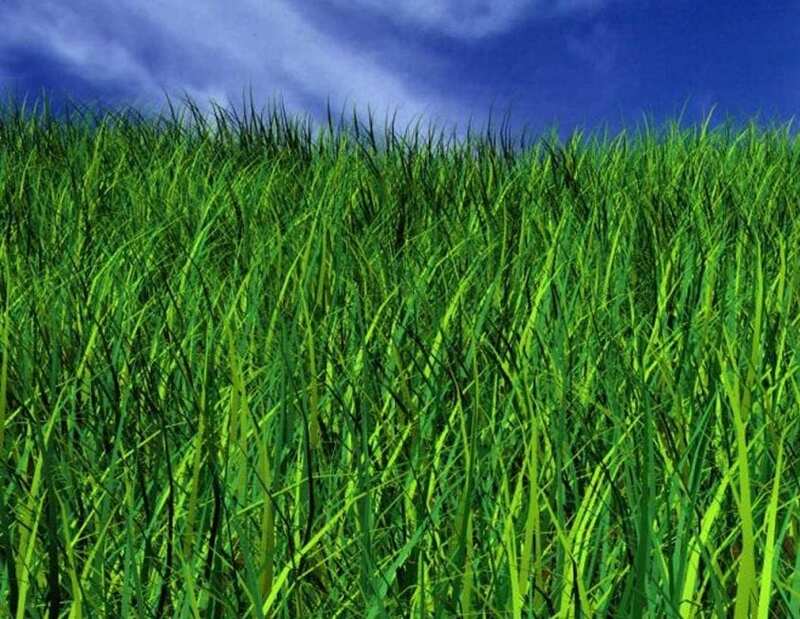 Be sure to only apply about one pound per every 1,000 square feet of your lawn. Unless a soil test was conducted and results show a phosphorus-deficient lawn, look for a fertilizer that does not contain phosphorus, as this could compromise the health of your lawn. A thin, half-inch layer of thatch is normal and healthy for a lawn. But thatch that’s deeper than 1 inch should be removed as it prevents air, light and water from reaching the turf’s root zone. As thatch accumulates, there is a tendency for root growth to occur primarily in the thatch layer rather than the soil. This may result in a weakened, poorly rooted turf that is prone to stress injury. Thatch also makes an excellent breeding ground for harmful insects and disease organisms. Use a powered dethatcher to remove excess thatch. For more information about dethatchers, contact GoMow, your lawn care service provider in Plano, Garland and Dallas. After detaching your lawn, it’s a good idea to go ahead and aerate it as well. 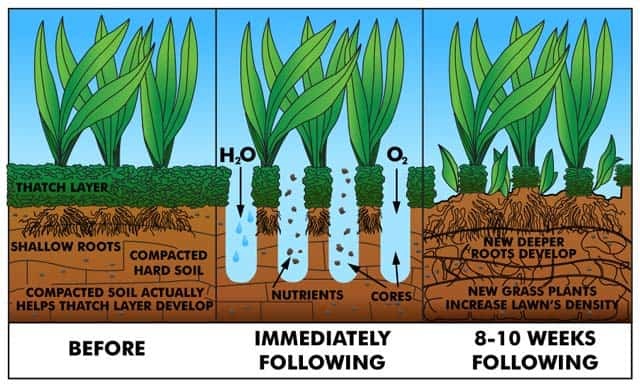 Aeration allows more nutrients and water to reach the grass root zone. Fall is a great time to do it as grass plants are beginning to store food for next spring. These are only a few things you can do during September to keep your lawn healthy and strong for the pending winter season. There are a lot of other things you as a lawn owner should look into – for information about lawn care maintenance and GoMow service details, click here, and remember that to call GoMow to take care of all your lawn care maintenance needs in the Dallas, Plano and Garland areas.